Robert Lee “Bob” Perry, 81, of Kenbridge, Va. passed away Sunday May 14, 2017. He joined his late wife Victoria S. Perry. Bob was the son of the late Sylvester and Alma Sullivan Perry born January 13, 1936 in Winfield, Alabama. He attended Winfield, Alabama public schools and attended Winfield High School. He served in the National Guard; as well as, mechanical and body fender repair. However, Bob’s biggest passion was CB radio; known as Doc 33. he opened Vicki’s CB Shop in Colonial Heights, Va. with his wife where they resided. 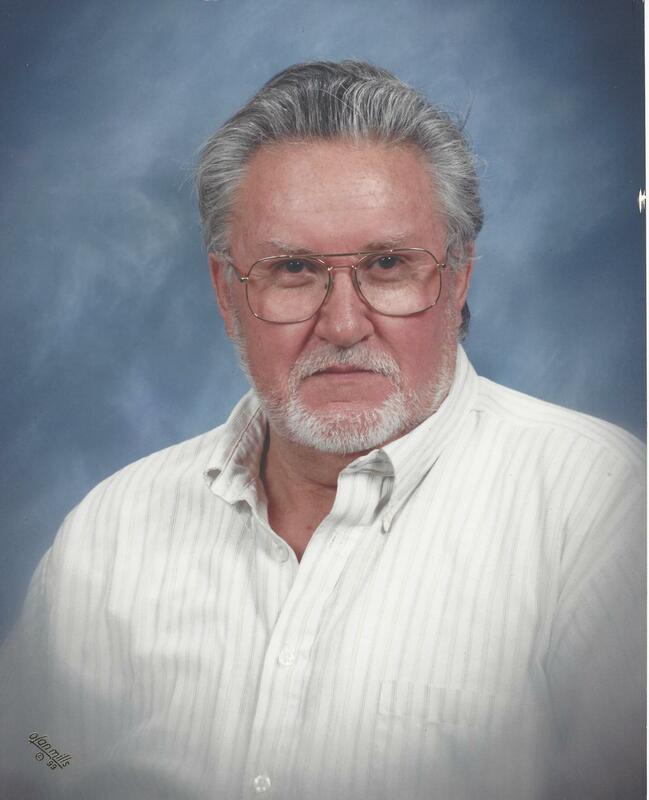 Among other hobbies he was an advocate hunter and fisherman and loved to play poker and drag racing. Left to cherish his memory are daughters, Shelia MacWelch (Mike) of Kenbridge; Brenda Allard (Benny) of Va. Beach; grandchildren, Kim Scott (Jimmy) Nicole Perry, Billy Ray Andrews (Cecilla); great-grandchildren, Justin and Tyler Elerick, Owen Scott, Andrew, Courtney and Matthew Davis, Nathaniel, Hailey, Alexander and Kevin Andrews; great-great granddaughter, Adilynn Elerick, Sater Gayla Prescott (Danny); nephews, David and Stephen Prescott; niece, Christine Prescott and a host of family and friends. Bob’s memorial service will be held in Winfield, Alabama.